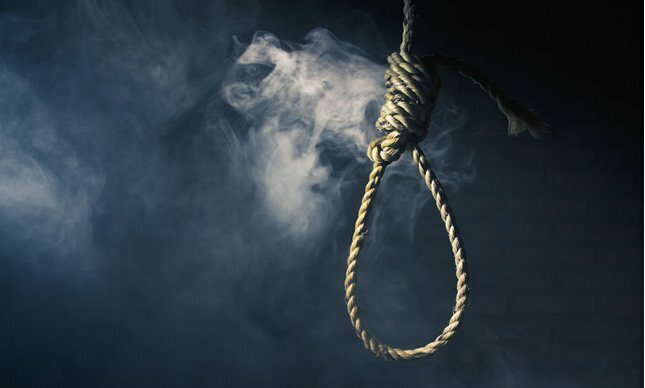 A 25-year-old Bolivian woman hanged her three children after making them record goodbye messages to their father on video, police reported Thursday. The woman hanged her one-year old baby, and her two other children aged four and seven, late Tuesday after a series of arguments with her husband, state prosecutor Oscar Vera told Los Tiempos newspaper. Police said the mother was being treated in hospital after taking poison. “We know that there is a video where the children say goodbye to their dad,” said Vera, a prosecutor in the central city of Cochabamba, where the tragedy unfolded. The mother, who left a letter alleging mistreatment by her husband, was being treated in intensive care and unable to give statements to the police. Police said they had placed the father under preventive arrest. Bolivia’s public prosecutor’s office recently reported 37 cases of infanticide during the first six months of the year.